EYELINER FLICK. GET THE LOOK. With a stippling brush, begin by applying your color choice of the EB FlowerColor Foundation all over your face. I use the shade “Light Beige”. Next, apply EB’s FlowerColor CoverUp under your eyes, on the bridge of your nose, on your forehead, chin and over any blemishes. 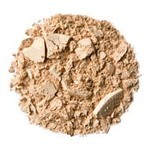 Blend this out using the same brush used to apply your foundation. By applying the coverup on these points of your face you will create a natural looking brightening effect. I use the shade “Beige”. The third step is to set the areas you concealed with EB’s FlowerColor Face Powder using a soft powder brush. This will help avoid any creasing and make sure to keep your makeup in place. I use the shade “Pale”. 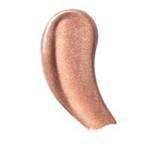 Next, lightly apply EB’s FlowerColor Blush in the shade “Peach Rose” on the apples of your cheeks and soften the application towards your hairline. I also used a tiny amount of their “Earthy Rose” blush as a bronzer along my forehead and lower jawline. 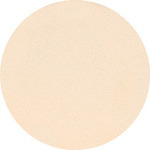 Their products are very pigmented so a little goes a long way. 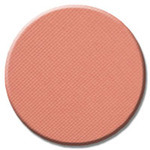 For the eyes, begin by applying EB’s FlowerColor Eye Shadow in the shade “Fawn” all over the lid. 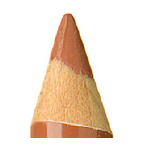 Next, using their Soft Liner Pencil in “Velvet”, follow your lash line to the end of your eye and create a small wing. Using a small liner brush, apply a tiny amount of EB’s FlowerColor Mascara in Black onto the tip and retrace the line you created with the pencil. This will darken the liner and sharpen the look. Apply two coats of mascara afterwards. 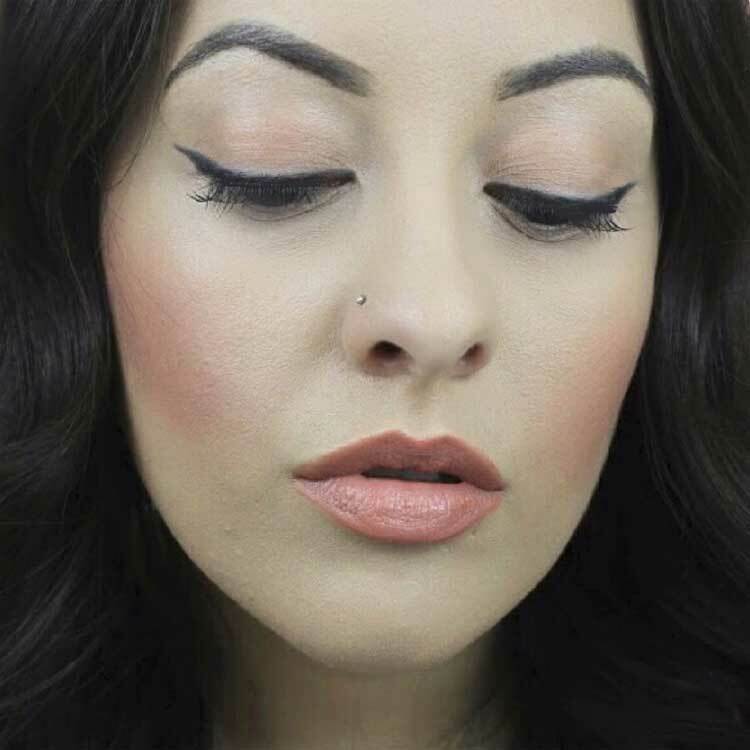 For lips, use EB’s Soft Lip Liner in the shade “Terracotta” to line the lips. Fill in the entire lip with EB Vitamin E Lip Smoother in the shade”GoBare” and apply a thin layer of Good For You Gloss in the shade “Peace” to complete the look.